You don't have to agree with all 10 suggestions put forward by a group of Academics on Housing Affordability, but pleased with the push that it's a national welfare issue and requires action from all levels of Government. 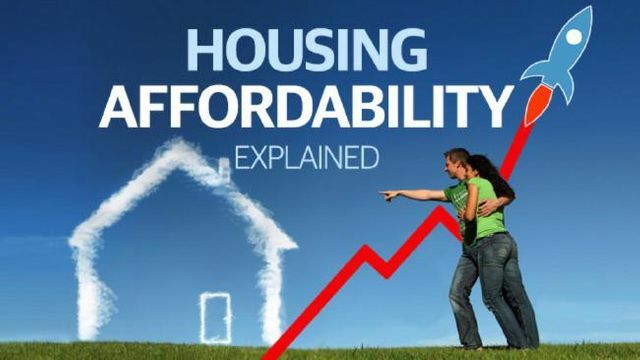 A GROUP of experts believe they have the answer to fixing housing affordability in Australia, and it could be as easy as following 10 steps. Housing expert Hal Pawson is one of seven academics who have put forward a national plan that he hopes will receive support from governments and the public. While much of the debate has centred on foreign ownership, Prof Pawson said this had only a marginal impact on house prices. Prof Pawson also does not support the Abbott Government’s comments that it was up to the states to increase housing supply, which distances the Commonwealth from taking action on the issue. “As the Senate inquiry demonstrated beyond doubt, an increasingly dysfunctional housing system is exacting a growing toll on national welfare,” Prof Pawson said. “This is a policy area crying out for responsible bipartisan reform.